Getting Married this New Year's Eve? 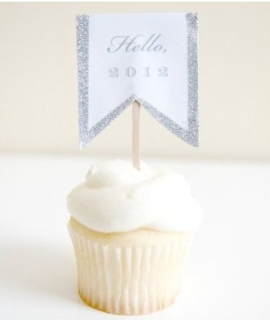 To help those clever couples put the finishing touches on their NYE weddings here are a few little ideas to help you celebrate InStyle! Make a coffee station a highlight. This is useful for guests who are not used to staying up late. Consider having an espresso or cappuccino machine set up as well. Include candy sticks to stir the coffee, whip cream and chocolate shavings. Having a dedicated barista is a nice touch for a New Year's Eve wedding. Set up a party supply table. 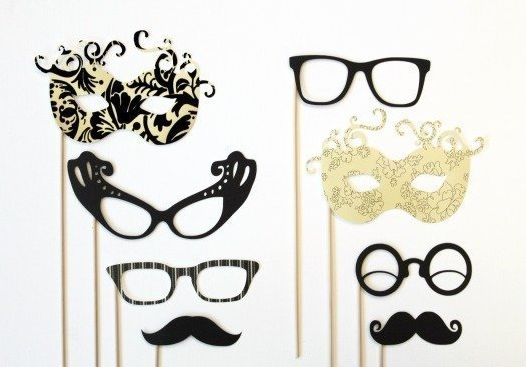 Pile on noise blowers, party hats, confetti, streamers and even feather boas and funky glasses to use by the guests. The reception hall can be decorated with these colorful party items as well, or can be kept to a classic black and silver theme. As the night wears on the hall will become more and more festive as guests take it upon themselves to play with the party supplies. Set the stage for a midnight surprise. 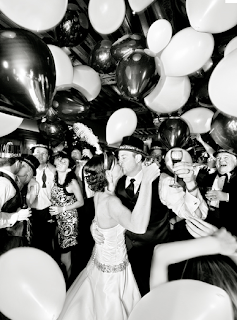 Have balloons and confetti placed in netting over the dance floor to drop at midnight. Set up a large clock or your fashion your own ball drop to mimic the events playing on a wide screen TV. 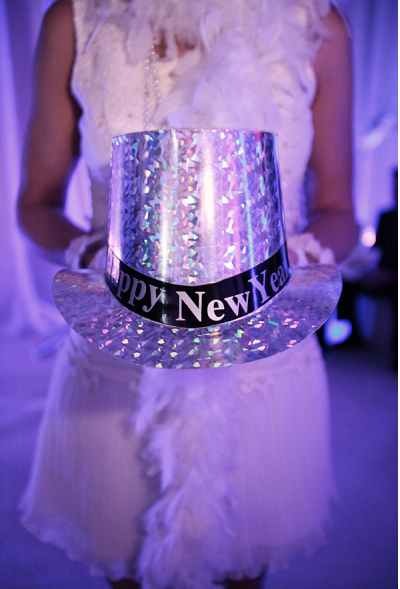 Mute the TV and allow the DJ to count the seconds with your guests to keep it more personal. 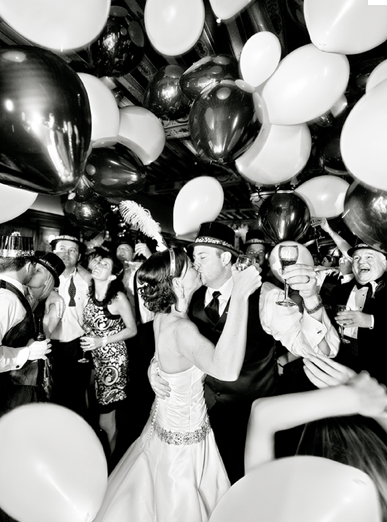 Make sure "Old Lang Syne" is in your DJ's collection and when the stroke of midnight hits, crank up the music and dance the rest of the night away. This will surely be a New Year's Eve that no-one will forget. From our family to your - Merry Christmas and Happy New Years!